Gartner designated Shape amongst new and innovative vendors in the application and endpoint security space. Gartner, the renowned technology research firm, recognized Shape for its impactful and intriguing application and endpoint security innovation for 2014. 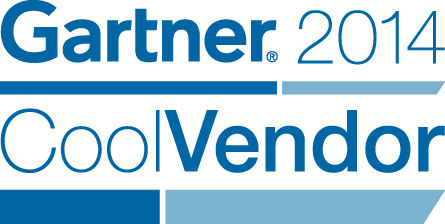 The list can be found in the Gartner “Cool Vendors in Application and Endpoint Security, 2014” May 2, 2014 report.